I've been running the HappyBerry crochet YouTube channel now for well over 3 years, and it's been fun experimenting with different tutorials to see what is popular and what is less so, but I am always surprised as to which crochet video tutorials come up as the most popular. So I thought I would share a break-down of the top ten most popular crochet video tutorials on the HappyBerry YouTube channel. 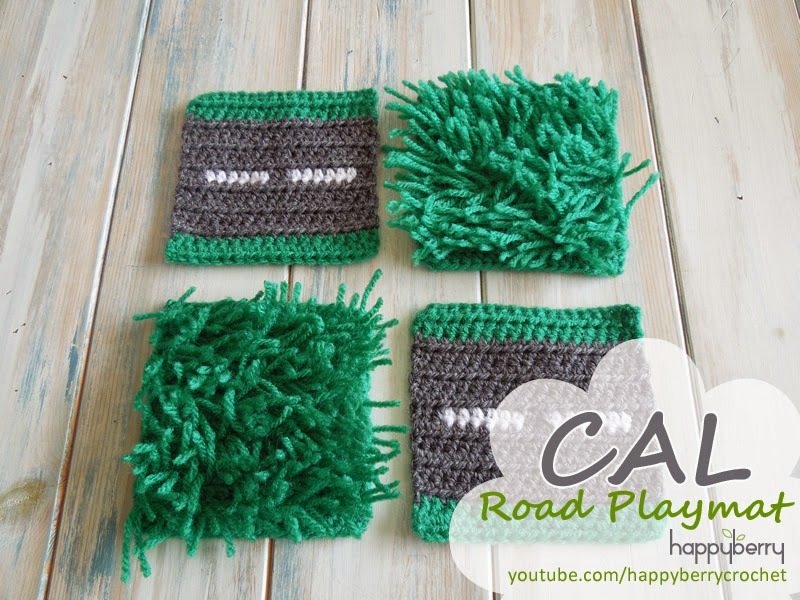 This tutorial may be stretching the 'yarn scrap' theme but hopefully you will enjoy joining me as I show you how to make an afghan, baby blanket or throw. I also show you how to make it bigger or smaller. In this tutorial I show you how to make my cute little baby turtles, perfect to make into keyrings. Kind of a part two to my a product review of Deramores new range of baby DK yarns. This time I show you how to make some quick and easy newborn baby bootees for ages 0 - 3 months. This tutorial is actually just one in a series on how to make a simple beanie for any age. 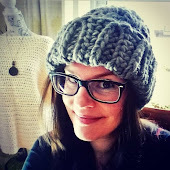 This tutorial however shows you how to make a simple beanie for adults. A quick tutorial on the basics of tunisian crochet which includes the simple tunisian crochet stitch and the tunisian crochet knit stitch which is my personal favourite. The same series as our adult beanie but this time for the youngest of beanie wearers. These fingerless gloves have proved very popular and I still wear my original pair from my original design. This tutorial shows you how to make some adorable newborn baby booties with a sweet delicate picot slip stitch edging. Made with two soles, these little shoes are so comfy and soft and will surely delight any new arrival. This rather long video shows you how to make some simple slippers for teens to adult, one size only of 5-7 UK size but you can increase or decrease the rounds to make a shorter or longer slipper. I hope you like them! And coming in a number 1 is! A special tutorial for those who have never crocheted before! This video is for a simple flower and is designed for absolute beginners so some of you may find this video a bit slow, but I do hope you enjoy this flower pattern and I really hope you can follow along if you are new to crochet.